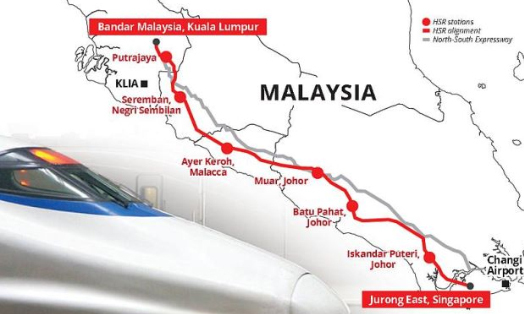 KUALA LUMPUR: The government will call for a tender by the year-end to set up a privately-financed asset company (AssetsCo) for the Kuala Lumpur-Singapore High Speed Rail project, said MyHSR Corporation Sdn Bhd chief executive officer Mohd Nur Ismal Mohamed Kamal. AssetsCo will be responsible for the design, build, finance and maintain rolling stock and to design, build, finance, operate and maintain rail assets such as track-work, power, signalling and telecommunications. "We are transitioning from the development phase to the implementation phase where we have hired our civil reference designers and consultant adviser for the system site (railway system) jointly with Singapore. "We are working hard towards the procurement stage, which will be the start of the construction phase, and for Assetco, we are targeting by end of this year," he told reporters on the sidelines of the "Third High-Speed Rail Symposium in Malaysia" here on Wednesday.